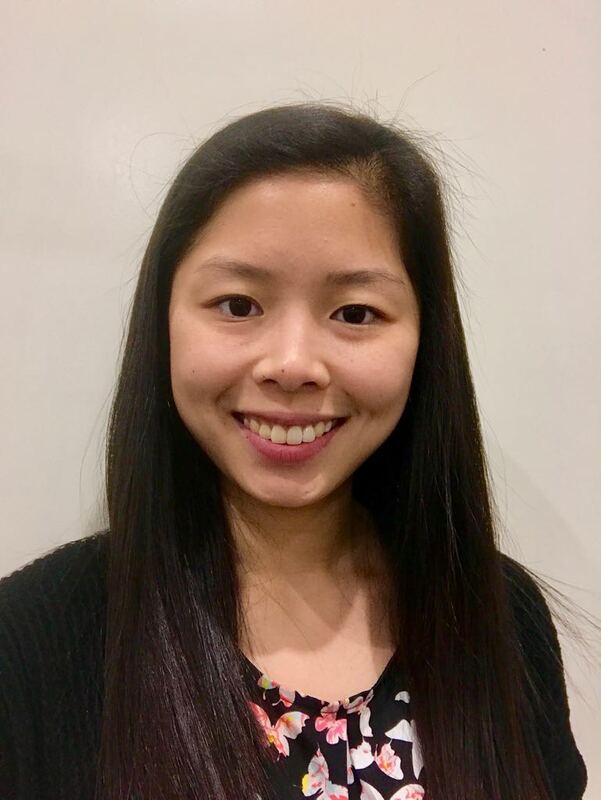 Ms Celine Zhang graduated from the UNSW Bachelor Optometry/Science course with First Class Honours. She is passionate about providing quality, individualised eye care to patients of all ages – no two pairs of eyes are the same! 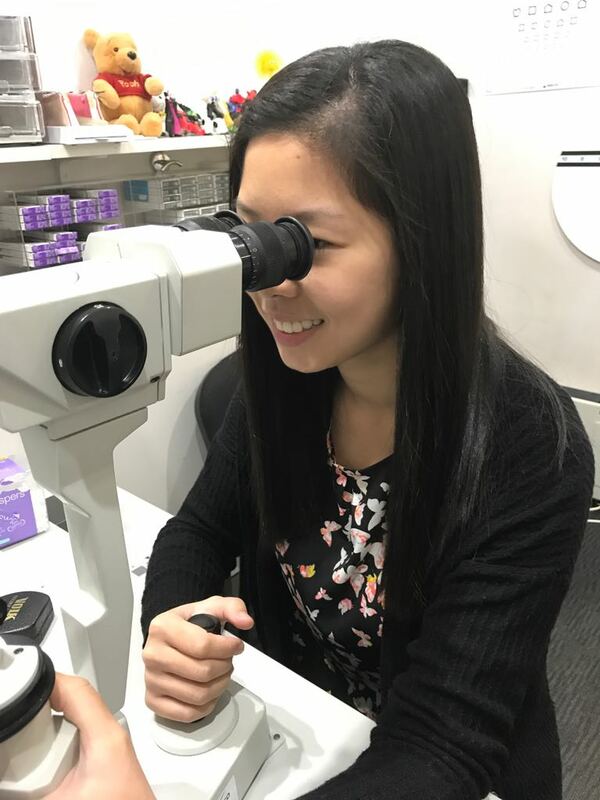 Before becoming an optometrist, she worked as an Optical Assistant at Eyecare Plus and looks forward to continuing that relationship with patients. She has a keen interest in children’s vision, myopia control, contact lenses and therapeutic management of ocular disease. She is passionate about continuing education in Optometry to provide the most recent evidence-based care for her patients. She completed an internship alongside renowned ophthalmologists (Glaucoma, Cataract, Oculoplastic and Retinal specialists) in OMNI Eye Services New York and New Jersey, where she gained knowledge of surgical and advanced therapeutic treatments for eye disease. She is therapeutically endorsed and is qualified to treat a wide variety of eye conditions ranging from dry eye to co-managing glaucoma with ophthalmologists. Celine loves to hike and travel with her most recent accomplishment being Everest Base Camp. In her time at university, she was the President of the Optometry Student Society.